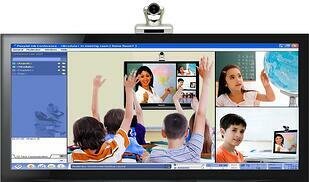 Distance learning technology in the classroom essentially allows educators to do more with less. With progressively shrinking budgets and overcrowded classrooms, it can be an innovative solution for many school or college campus needs. 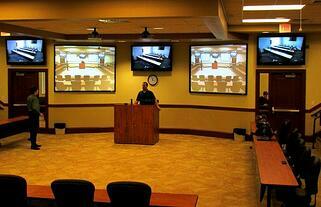 There are tons of benefits of distance learning technology in the classroom. Here are some of the top ones. We all know one of the number one problems almost all educational facilities face is that shrinking budget. With distance learning classroom technology like video conferencing, you can save money by only needing a single educator to teach multiple classrooms at the same time. With distance learning classrooms you can offer more specific classes to your students that are only taught by teachers or professors at another school or campus. 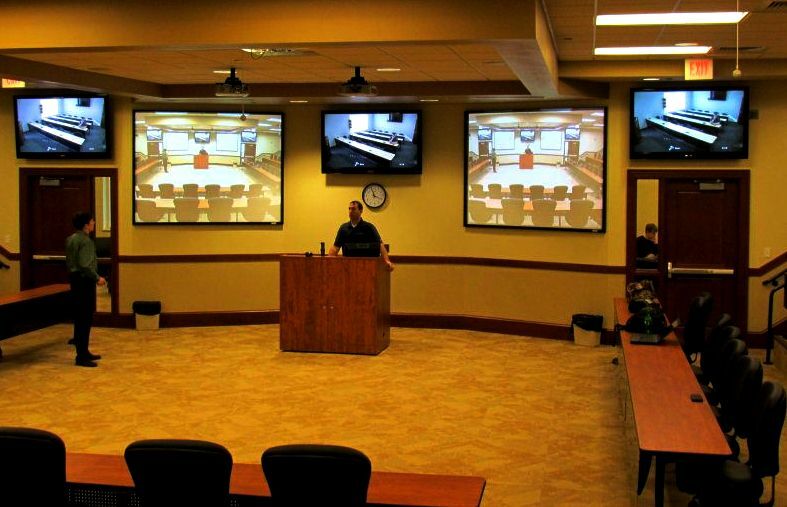 Students in more rural areas or smaller campuses can take previously unavailable courses via distance learning with a video conferencing system. A great way to enrich the overall learning experience and heighten enthusiasm of students is to allow them to connect with experts and guest lecturers. 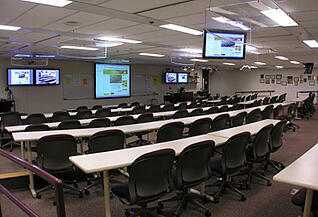 In a distance learning classroom, students are not only limited to connecting with just the students sharing the same physical space with them, but also with their classmates at the other locations. Students can collaborate with students from other campuses or even other countries. If your school is ready to take advantage of the many benefits of distance learning technology in the classroom, feel free to contact us here with any questions or for a free consultation. SecurEdge Networks can help you plan, design, and deploy the right distance learning solution for your school or campus. We are experts in classroom technology and would be glad to help. You can also download one of our free guides for more great information. Good luck!